Are resume gaps in employment causing you anxiety in your job search? Wondering if you should mention the gaps in your resume and cover letter, or leave them unexplained and hope no one notices? 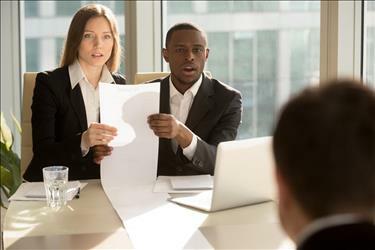 Letting hiring managers come to their own conclusions about your resume gaps in employment – like you’ve been running from the law or simply doing nothing – will more than likely harm your chances of getting an interview. On the other hand, addressing a resume gap in work history without shooting yourself in the foot is easier said than done. We’ve answered your tough questions about when to explain resume gaps in employment along with employment gap explanation examples that you can use in your own document. Life happens. 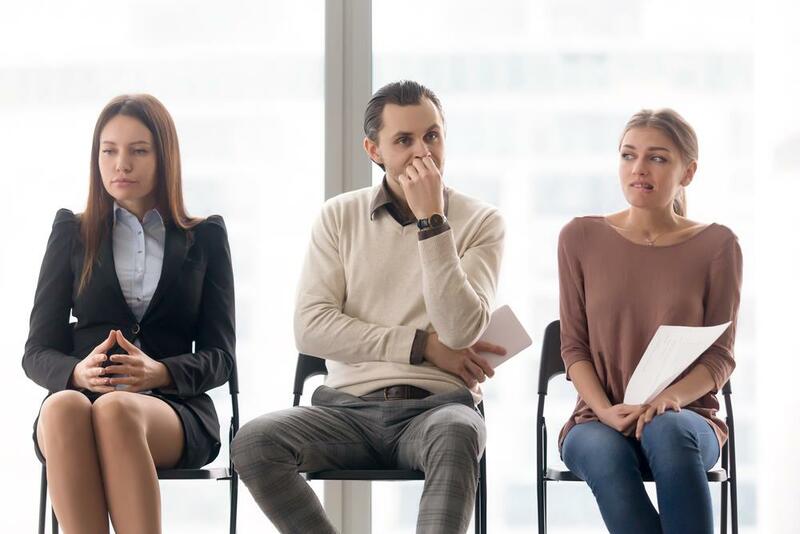 From starting a family or unexpectedly becoming a full-time caregiver for a loved one, there are a number of reasons why you may have resume gaps in employment. It’s also no secret that finding a new job takes time in and of itself (43 days on average, according to Money). Our general recommendation is to not worry about covering gaps that are less than one year on your resume. You can choose to only list years of employment in your career history so short-term gaps aren’t evident. 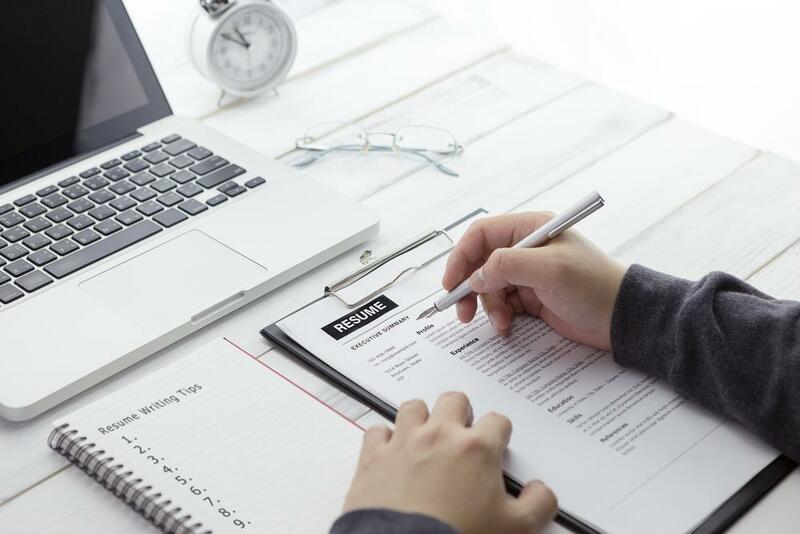 Additionally, a resume best practice is to only include dates and details for positions held within the last 15 or 20 years. No need to worry about a resume gap in work history if it occurred long ago. If you have employment gaps longer than 12 months, especially those that last for multiple years, you must explain them in your resume. Taking time off from your career for extended parental leave is neither uncommon nor unreasonable in the eyes of most prospective employers. Be brief – you don’t want to distract from the more important content in your resume. Took hiatus from professional career to raise family and manage household. Similar to the situation above, needing to step away from your career to care for an ailing family member should not reflect negatively on you. Again, be brief and know that there’s no need to divulge personal information. Took hiatus from professional career to provide full-time care for ailing family member. On the other hand, if you’re a medical professional and/or seeking a job related to patient care, you could treat this experience just as you would a paid position and provide further detail on your day-to-day duties and responsibilities. Since this information is relevant to your objective, it may warrant more space on your resume. Took brief hiatus from professional career due to injury in 2015. Fully recovered and returned to workforce in 2017. Took brief hiatus from professional career to battle cancer in 2015. Achieved remission and returned to workforce in 2017. Once more, brevity is your friend here. Quickly explain the gap and move on. Completed numerous Advanced Pharmacy Practice Experience (APPE) and Introductory Pharmacy Practice Experience (IPPE) rotations in clinical and retail pharmacy settings; focus areas included institutional, geriatrics, adult medicine, ambulatory care, community, informatics, and research. At Frederick Memorial Hospital APPE rotation, performed literature research for forthcoming article examining effects of pharmacy work hours on pharmacists’ performance (will be credited as secondary researcher). Preparing to publish results of Pharmacy Longitudinal Research Project (PLRP) on hospital pharmacy hiring criteria; ran survey via Qualtrics, achieved IRB approval, and designed protocol, informed consent process, and poster. Received American Pharmacists Association Maryland Student Chapter Member of the Year Award in 2015 for outstanding contributions, including coordinating inaugural chapter P&T Competition, securing new APPE opportunities, and helping to increase membership from 50 to 125 individuals. Some professionals have an entire section dedicated to displaying their volunteerism. However, if you were actively volunteering during a gap in your employment history, it would be better to add this experience to your timeline instead. Format it just as you would any other position, especially if it closely aligns with the types of positions you are currently seeking. Provided comprehensive support in nonprofit organization’s main office, answering phones, greeting visitors, receiving/disseminating mail, and setting appointments for leadership staff. Ordered/organized supplies and maintained cleanliness of reception area. Participated in community outreach and public relations events. Played key role in updating scheduling software, bringing previously paper-based processes online and saving 15% in supply expenses. Additionally, volunteer work can be added to the full-time parent, full-time caregiver, or long-term illness/injury examples above as well. It’ll demonstrate that while your priorities were elsewhere for a while, you still found time to contribute to your community and stay active. Took hiatus from professional career to raise family and manage household. Additionally volunteered with numerous community organizations, providing administrative and accounting support for Frederick Soup Kitchen, Frederick County PTA, Middletown Valley Food Bank, and Frederick Animal Shelter. Keep in mind that if you include non-paid roles in your experience section, label it something such as “Experience & Achievements” instead of “Professional Experience & Achievements” to ensure you’re not being misleading. Also make certain that it’s clear the position was a volunteer role. If you’ve taken a gap year or two and it would otherwise leave a hole in your resume’s career history, spin it in the best possible way to show some kind of personal growth. Plus, these details may make you memorable or uncover a common interest between you and your interviewer. Took a year off after achieving master’s degree to travel across Europe. Participated in numerous cultural events, strengthened Spanish and French language skills, and met personal goal of hiking the Westweg Trail in Germany. Don’t let gaps in employment history stand between you and your career goals. Armed with these employment gap explanation examples for your resume, you can apply to your dream job with confidence!